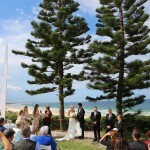 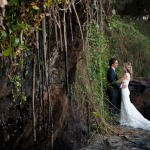 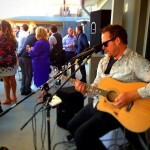 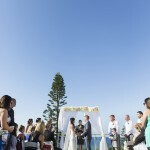 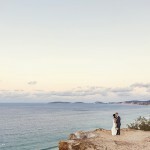 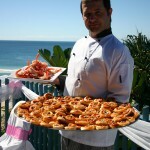 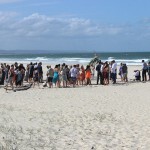 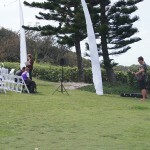 Rainbow Beach is fast becoming known as a fantastic wedding destination with its perfect climate all year round, spectacular scenery and easy to access ceremony locations and function facilities. 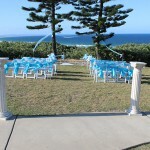 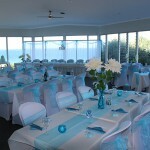 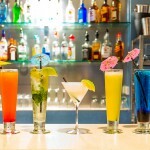 We would be more than happy to assist you with organising anything you may need for your special day. 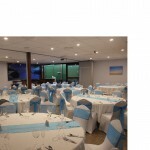 We have plenty of local contacts for catering, celebrants, florists, hair and makeup artists, entertainers, photographers, hire companies, reception venues or anything else you may require.